No more need to choose between aerodynamics and reactivity. 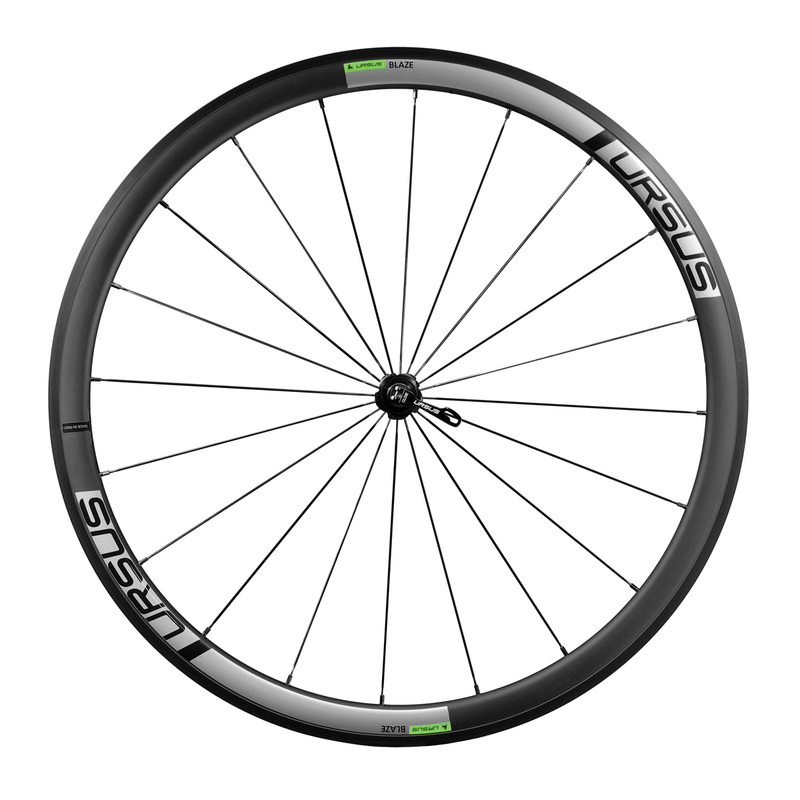 The solution is Made in Italy and its name is BLAZE 37 road racing wheel. 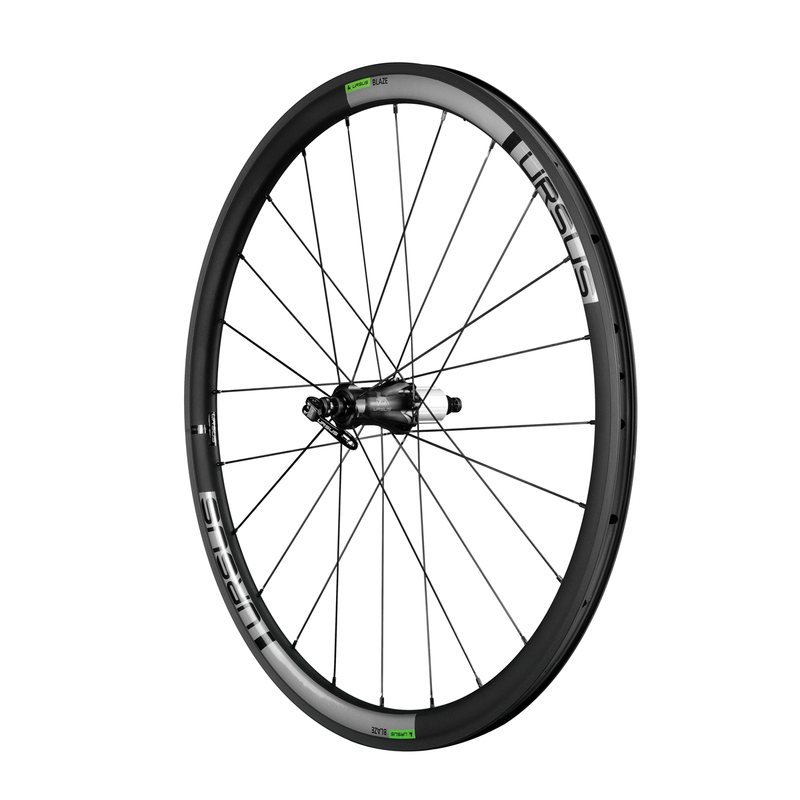 The 37 mm aluminum rim offers all the qualities of a road cycling wheel, making it the perfect option for any kind of route. 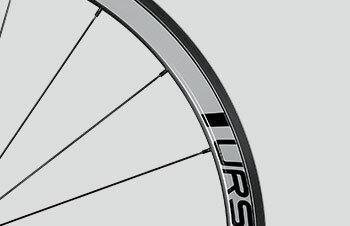 The aluminum hubs with Ursus BBS technology ensure great smoothness on the pedals. 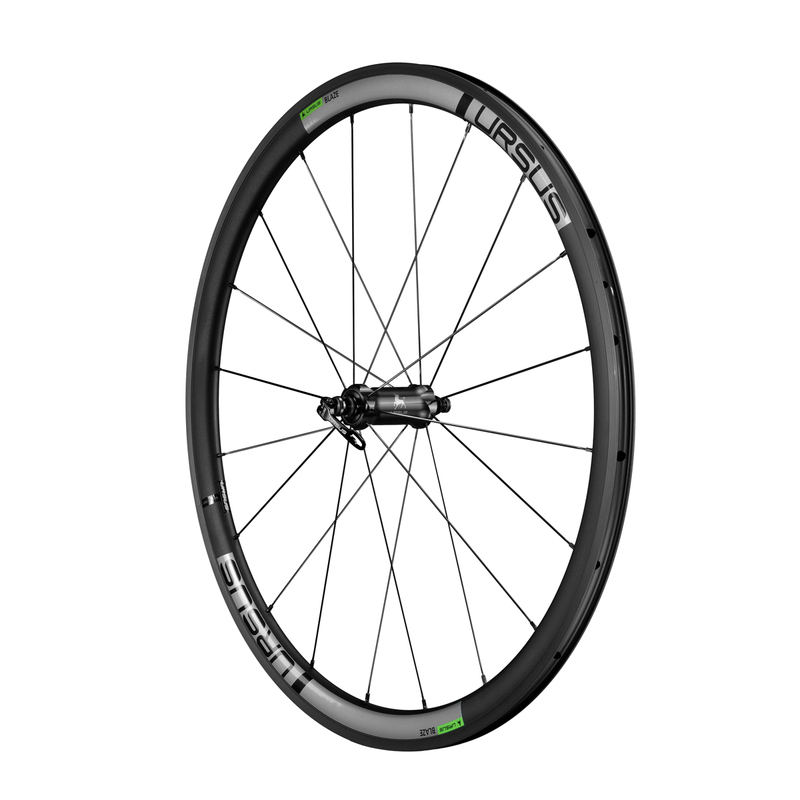 Whether you are an amateur, a long-distance cyclist or a racing Gladiator, you will find what you are looking for. 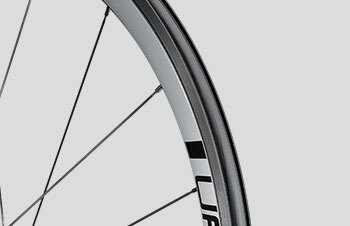 • Material: Clincher rim in alloy 7075. 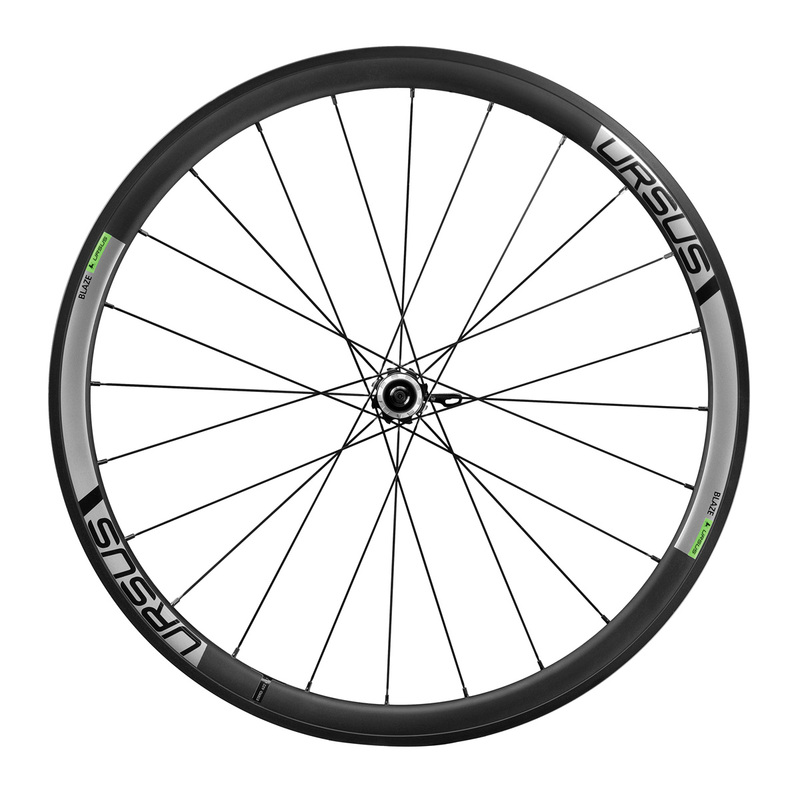 The sides of the wheel rim are CNC machine anodized with high precision unit. This process allows efficient braking due to increased friction and a high degree of parallelism between the pad and rim.